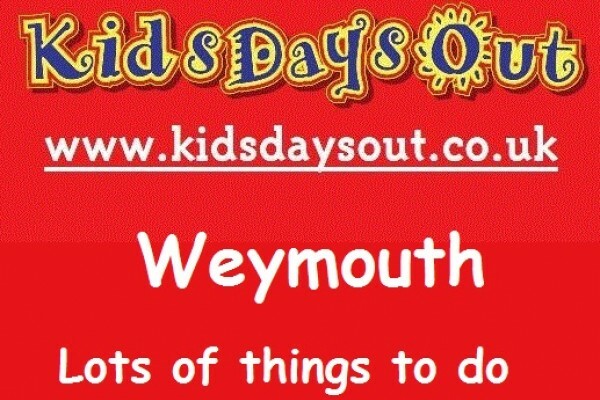 Kids Days Out -things to do, attractions in Weymouth and Dorchester for children. Great RSPB Nature reserve with trails. Boardwalks, many different birds can be seen including uncommon or rare birds like Cetti's warblers and bitterns. Visitor centre. 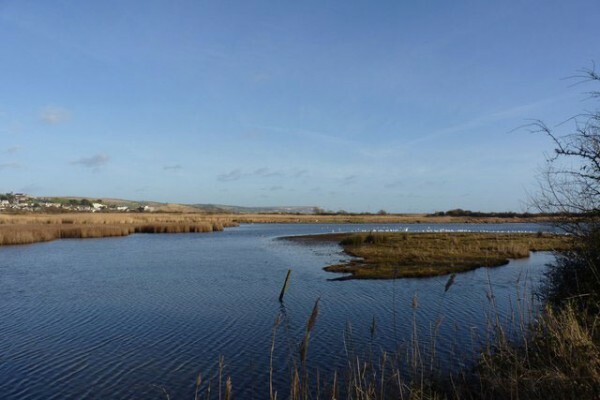 Lodmoor Country Park is a 15 minute stroll from the Esplanade with lots of things to do for the family. 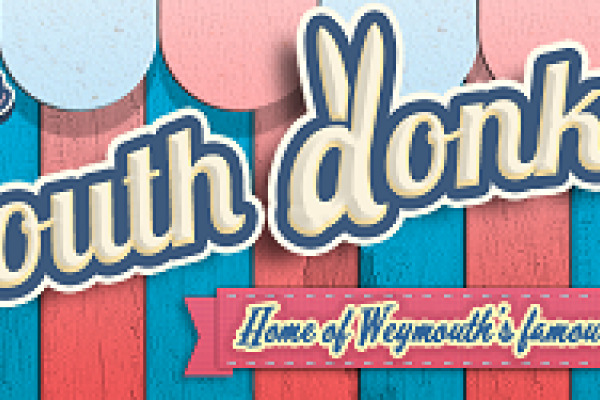 Rossis Icecream Parlour in Weymouth Dorset is the perfect place to treat the family to an amazing ice cream! 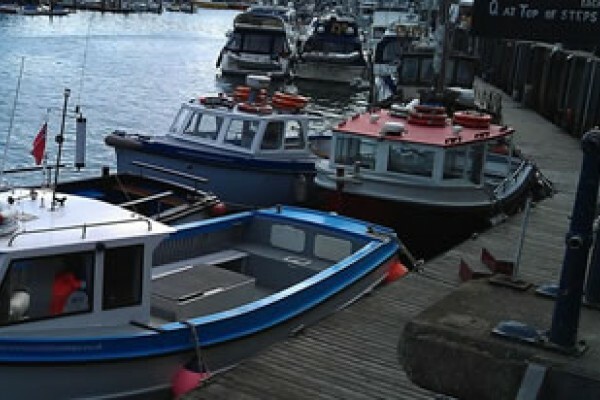 See what fish you can catch in Weymouth! 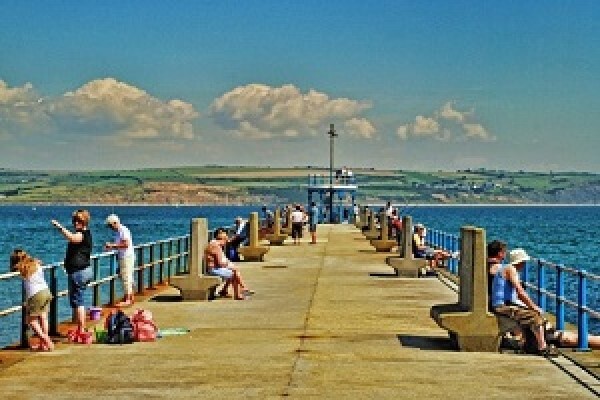 The Stone pier in Weymouth is a great place for anglers to try their luck at fishing! Part of Weymouth Sealife Adventure Park, the kids will love Pirate Adventure Mini Golf. 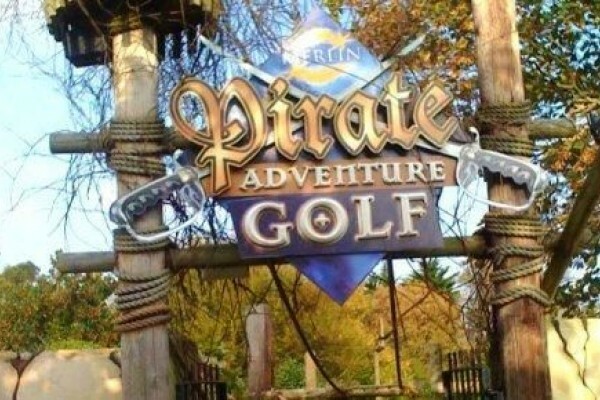 Great for pirate fans, are ye ready for a game of golf like no other? 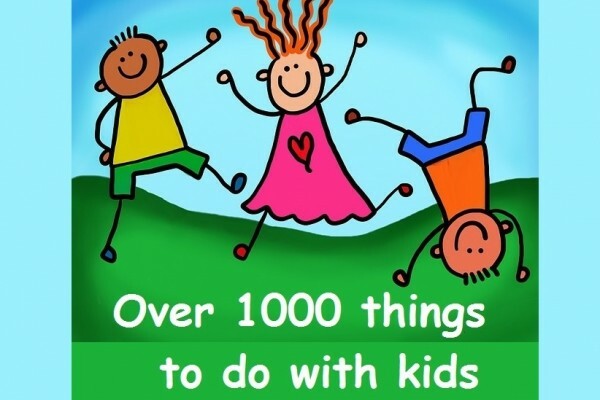 Stuck for something to do on a rainy day? 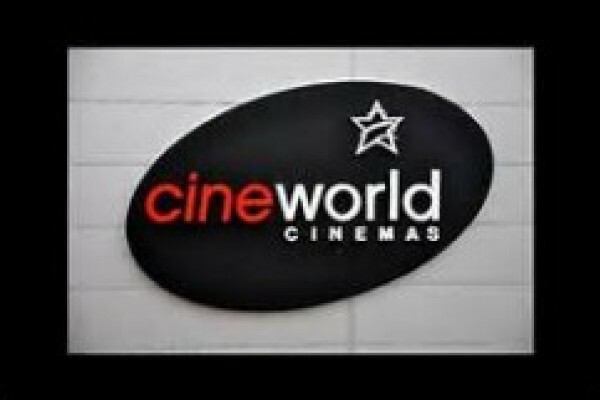 Why not catch up on all the latest films at Cineworld Weymouth!